Denton Overhead Door has been providing garage door services to home and business owners for 35 years. We’ll handle any repairs, maintenance or installations, no matter the type of door or the manufacturer. We’re known for our same-day service, honest and affordable rates, and our expertise! Call now for a free estimate or consultation for your garage door repair or install! A working garage door is a huge convenience. A garage door that’s not working is a major headache. Most times, the difference between convenience and headache is having the right garage door service professional on your side! 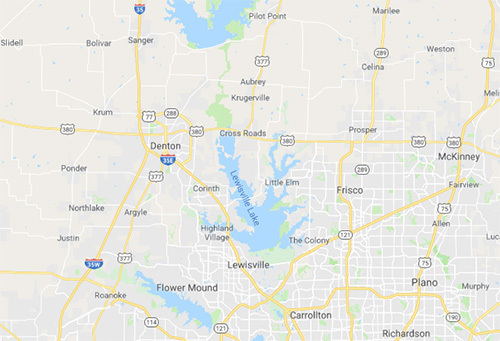 Denton Overhead Door is your resource for all things involving garage door repair in Denton, TX. If your door has stopped working, become unsafe, started behaving strangely or needs service, we’re equipped to help. We solve problems regardless of what’s causing them and deliver solutions that get your overhead door back to working flawlessly. Give us a call for torsion spring repair, track realignment, motor repairs, replacement garage door openers and so much more! We’re also your expert for complete garage door installation in Denton, TX, regardless of the brand or the type of door you need. Our skills aren’t limited to residential garage doors, either! Our years of experience have made us the premier provider of overhead door repair in Denton, TX for commercial customers as well. Call us as soon as your overhead door becomes unsafe or stops working and we’ll be there right away to address your concerns. With no trip fees, surcharges or hidden fees, you can’t afford not to call us for garage door services!  When you need garage door service, don’t wait to call Denton Overhead Door! We’ll respond same-day, delivering thorough repairs that keep your garage door working safely. Contact us! We’re a locally-owned and -operated family business with more than three generations invested and more than 35 years of professional garage door experience! Whenever possible, we offer same-day service with no trip charge and no service call charges! We’ll get out to you ASAP, with no hidden fees or inconveniences. For emergencies, we’re available 24/7. Don’t let your garage door turn into a safety risk! Call us right away, night or day. We always offer free estimates upfront on the services we provide. Our rates are fair, honest and affordable. We’re familiar with all major garage door brands. We can repair anything and have parts on-hand. If we don’t have what we need to get the job done, we’ll order it fast!